Unparelleled in Pyrenees. 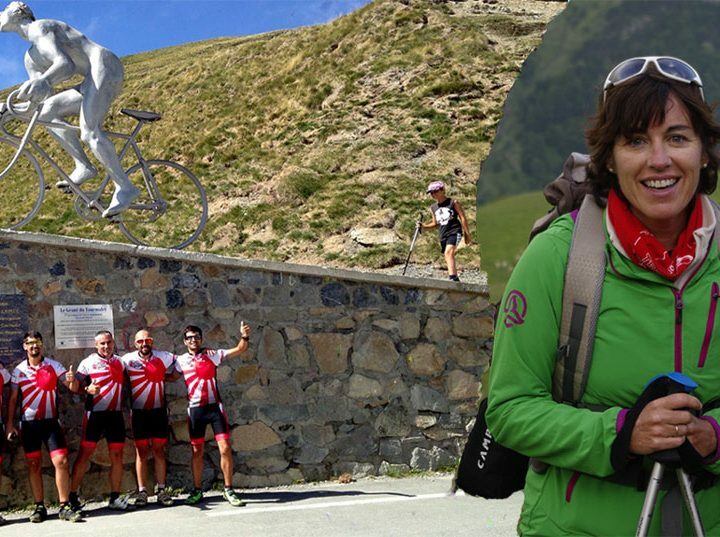 If you like to join beauty and active tourism, there is no equal in Pyrenees. 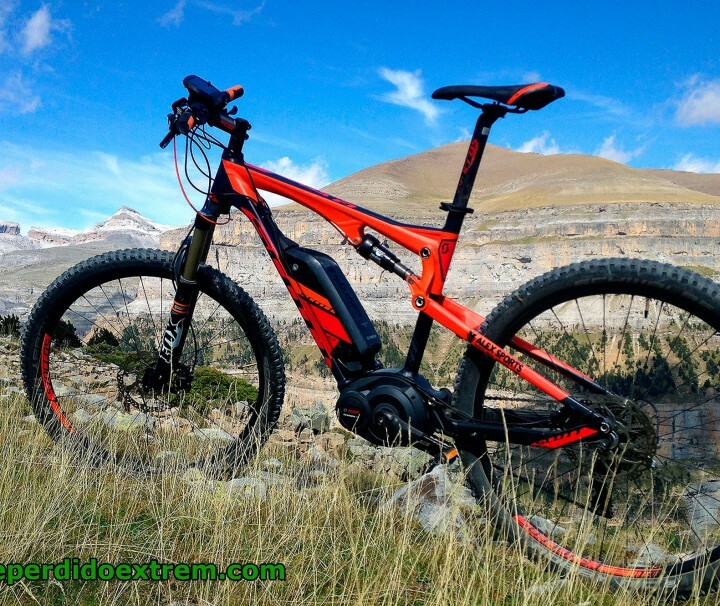 The best ever you loop known in duathlon: e-bike, trekking, e-bike. Do you like cycling and running? If so , you are in luck, we have designed a new route for you. Each stage final we will take or pick-up your bike and luggage. ¡Find it with us!